As I write this, my son is hating me. Last night I took a computer game off him that his mother and I agreed was violent and told him he would not be getting it back. He is twelve years old and naturally, he disagreed. But I am not badly disturbed by his feelings toward me. I know they are temporary and I trust in the knowledge that sometimes parents will be hugely unpopular with our own children...if we are being moral, ethical parents - involved parents. In this part of the world people get a lot right about how children are treated. One of the most notable things is how older children are largely both tolerant and even downright nice to their younger brothers and sisters, as well as to other littler kids they are not related to at all. In Mediterranean Europe, the family unit is close and socialising with the extended family of grandparents, cousins and other blood relatives is a common part of almost every one's weekly life. This is in stark contrast to standard Anglo families. But I would argue that across this stretch of the planet (but probably in other parts, such as North America as well) parents are much too concerned with their children's happiness. This may sound like a harsh, uncaring statement so it needs a bit of explanation. To me (and to plenty of full-time philosophers) happiness is a temporary state. It comes and goes under it's own invisible steam and can arrive and disappear before we hardly realise it. The more we desperately look for it or try to manufacture it the more it seems to slip through our fingers. I'm not advocating that we don't do our best to create situations where our kids are likely to find enjoyment or fun - quite the contrary. But if we put happiness, which is by its nature a short-term sensation, ahead of trying to develop a son or daughter with a sense of what is right and what is wrong, then we are making a terrible mistake. If we act and speak by instinctively putting our children's immediate gratification as the priority instead of doing what we can so that they are playing and learning in ways that are beneficial to them (at least in the medium or longer term) what is the logical result? Years later you end up with adults who value getting as many petty possessions as they can (because materialism is supposed to create contentment) and to them this a thousand times more important than having something as bothersome as a conscience, which just gets in the way of fueling a bigger bank account. In other words, you have corruption and you have it on a grand scale. The Mediterranean disease. I accept that the inclination towards having happy children is a healthy one. I just don't accept that this injection of happiness should always be the most important thing. Faced with the choice of being strongly disliked by my son for a period of time or, on the other hand, turning a blind eye to him exercising disturbing impulses for potentially hours on end, I'd choose unpopularity every time. Knowing what we now know about how violent, first-person computer games will desensitise even adult users (and that is why modern military training uses simulated war-games) it would be almost a crime to be the indulgent parent. 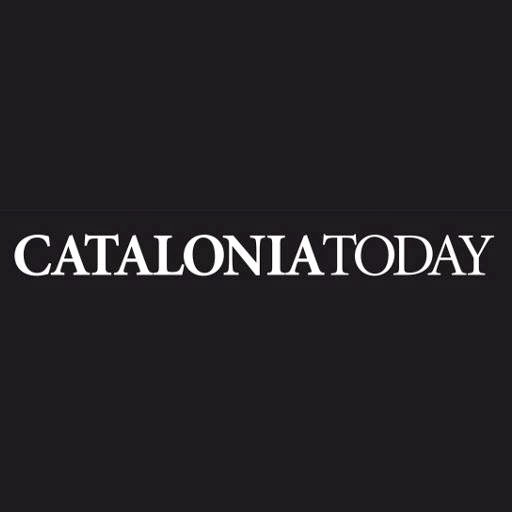 Labels: Catalonia Today, children, corruption, europe, happiness, parenting, parents, technology. I could not agree more. We spend too much time on our kids happiness, and less time teaching them the tools they need to find and make their own. Thanks for the comment, Deborah. I know you have a fine track record of being vocal on these kinds of issues. If we cared about our kids sense of right and wrong more than we cared about if they have "the latest" toy/game/screen babysitter, then we'd be better parents, right?